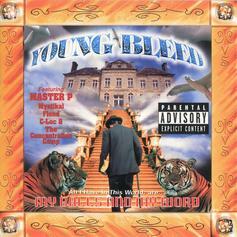 Young Bleed's 1998 classic "How Yo Do Dat" stands the test of time. 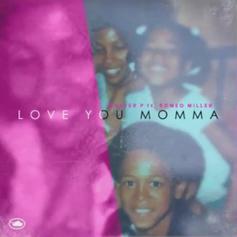 The Miller boys each honor their mothers on their latest collaboration. 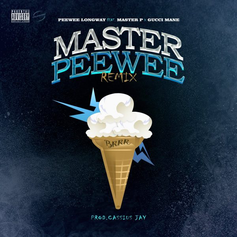 Gucci Mane joins Peewee Longway and Master P on "Master Peewee (Remix)." 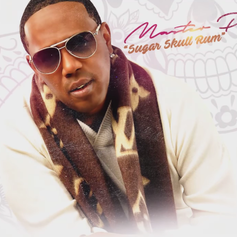 You will drink Master P's rum, and you will enjoy it responsibly. 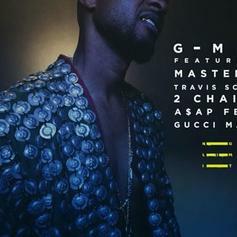 Just in time for the weekend, Usher drops this monster remix to "No Limit," featuring Master P, Travis Scott, Gucci Mane, 2 Chainz & ASAP Ferg. 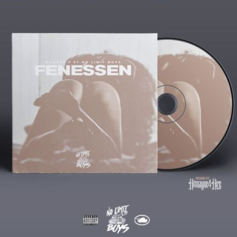 Master P and the No Limit Boys unleash their new single "Fenessen". 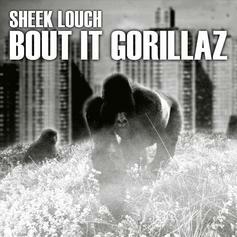 Sheek Louch drops "Bout It Gorillaz" over Master P's "Bout It, Bout It." 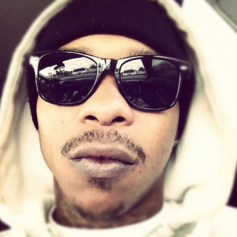 Compton Menace enlists Eastwood and Master P for "Street Corner". 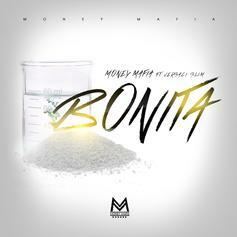 Money Mafia and Versaci Slim share their new track "Bonita." 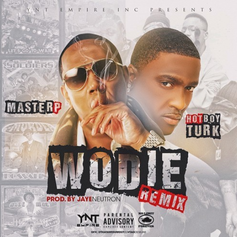 Turk calls on Master P for the official remix to "Wodie". 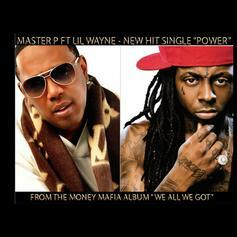 Master P and Lil Wayne unite for "Power". 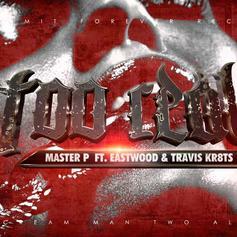 Master P links up with Eastwood & Travis Kr8ts for his newest single "Too Real". 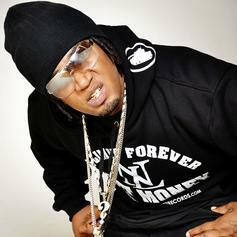 Master P continues to leak new records off his upcoming album with "Dont Trust Em". 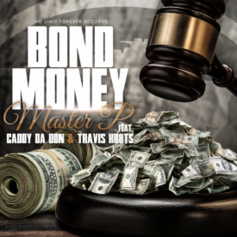 Master P unleashes another leak off his upcoming album with "Bond Money" featuring Caddy Da Don & Travis Kr8ts. 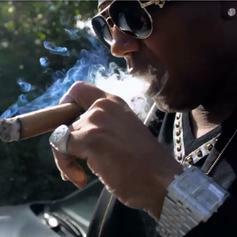 Master P unleashes a new track called "Work". 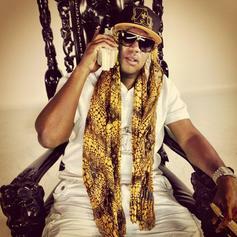 Master P shares another cut from "Ice Cream Man 2." 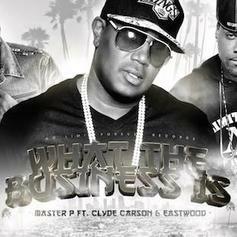 Master P links up Clyde Carson & Eastwood for this new DJ Mustard-produced cut "What The Business Is". 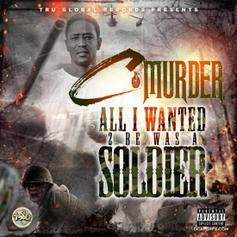 Master P shares a new single from "Ice Cream Man II." 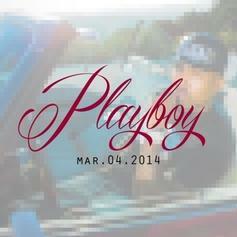 Clyde Carson nabs Master P for "Mile Away."